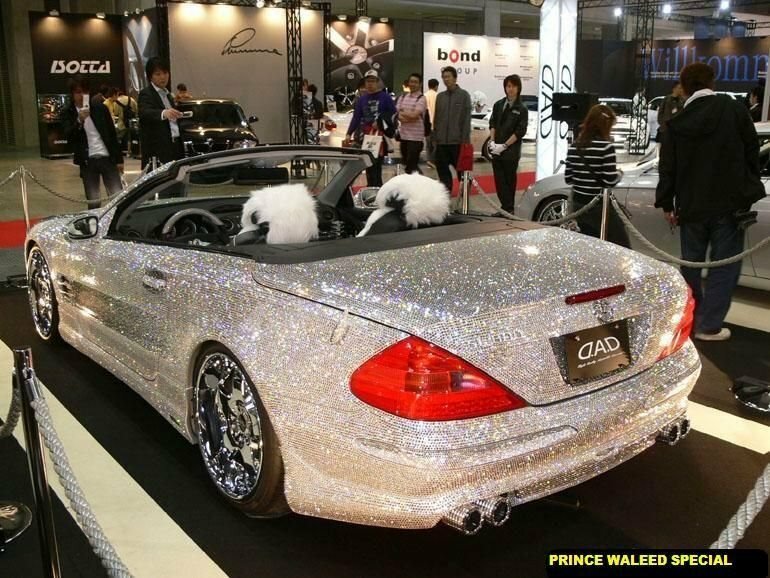 Diamond studded US$4.8 Million SL600 Mercedes. Check out this real Bling bling which is not meant for wearing but instead for driving. 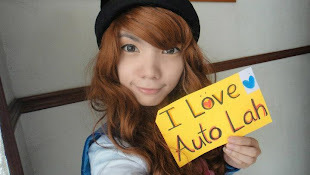 A fender bender with it is going to real costly. UPDATE: Proven to be a fake. The car is not encrusted with diamonds but instead with 300,000 Swarovski crystals by Garson USA and was exhibited as part of DUB Magazine's Custom Auto Show & Concert. 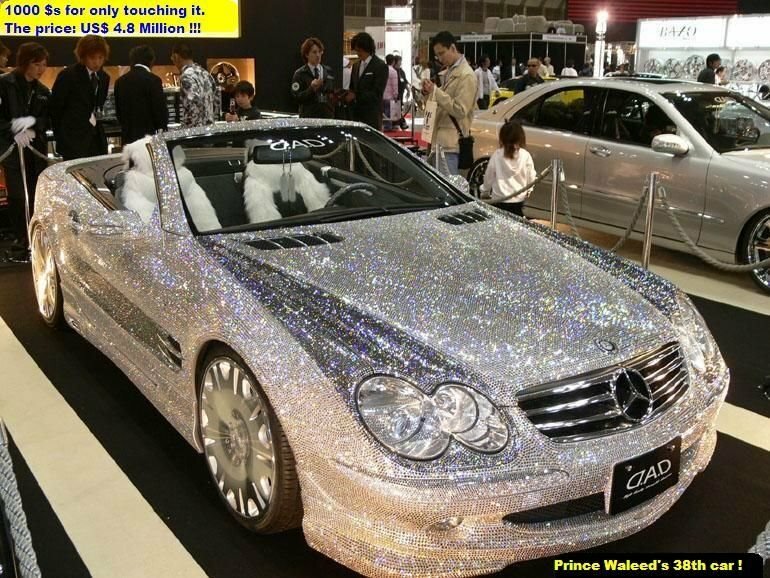 There is also no evidence that this car belongs to Prince Waleed. Still costs a Million dollars. Each and every halala questioned by ALLAH,how we spend the money which is given by allah.